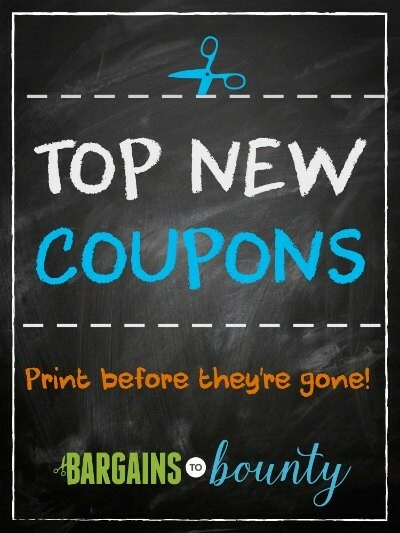 Top New Coupons: Barilla, General Mills, Oscar Mayer, Silk, Huggies + more! New coupons can appear at any point during the month. Fire up your printer for the best selection of printable coupons! While these items may not be on sale yet, they could be soon, so keep your eyes open (and please share if you find a deal!). Today we’ve got new coupons from favorite brands like Barilla, General Mills, Hormel, Oscar Mayer, Silk, Yoplait, Huggies and more!